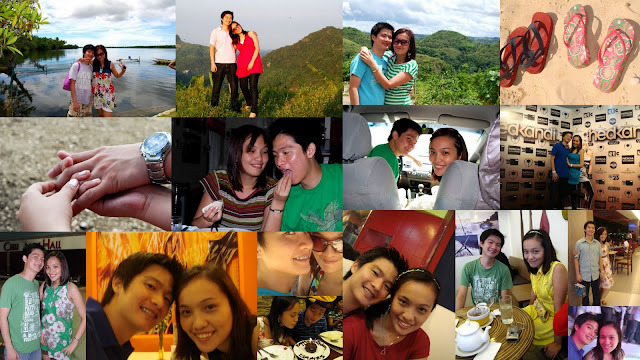 before the merry-making and the fireworks start, and before I look forward and welcome the new year 2010, here's a walk through how 2009 has been. the year had uncovered opportunities for travel and visiting places that i never thought in my wildest dreams i could step into. 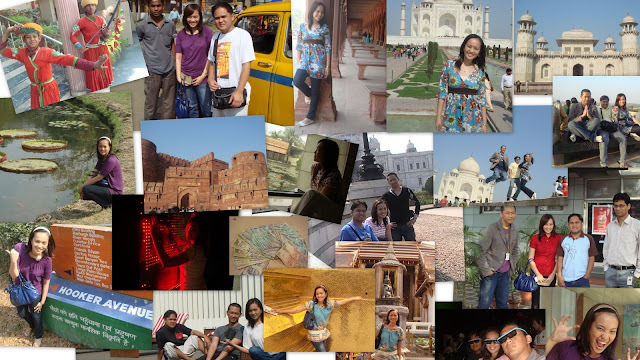 this was a year of appreciating the culture of india, watching elephants, setting foot into one of the world's wonders, and shopping and sight-seeing in thailand! 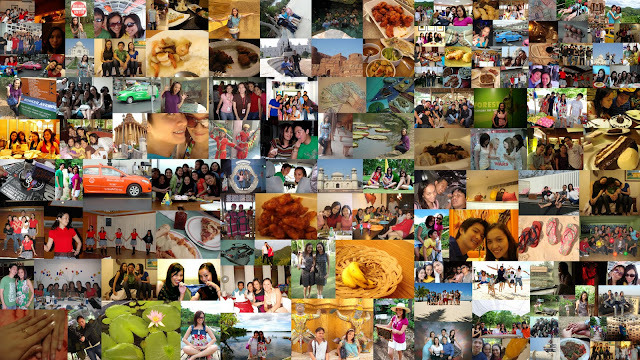 definitely, this was a year of meetups, get-togethers, parties and adventure! 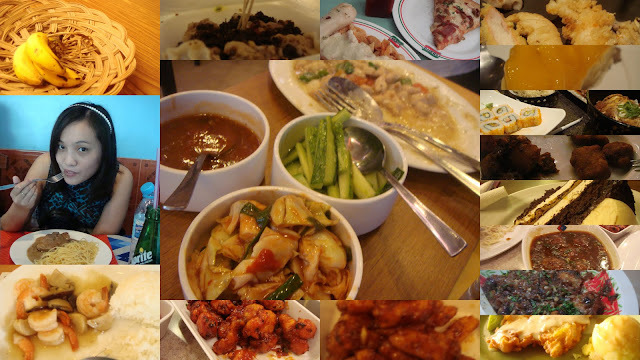 then i was trying out new things. 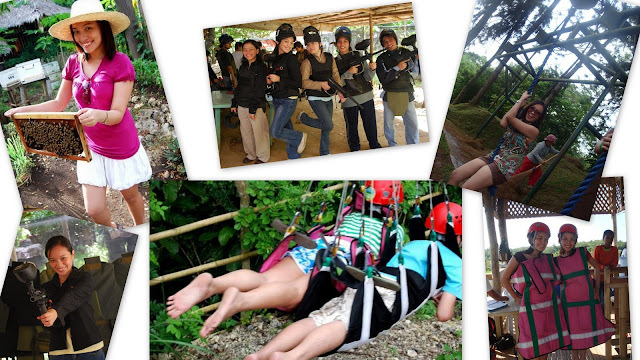 of ziplining (twice, though i did it last year in cdo), riding ropes, paintball and holding bees. 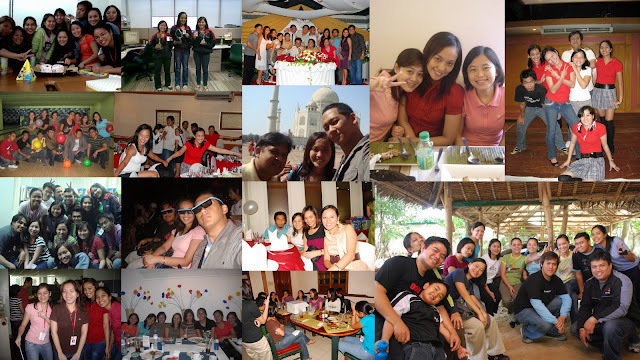 2009 was another year filled of office fun, birthday and wedding surprises, team bondings and moving cubes and buildings. 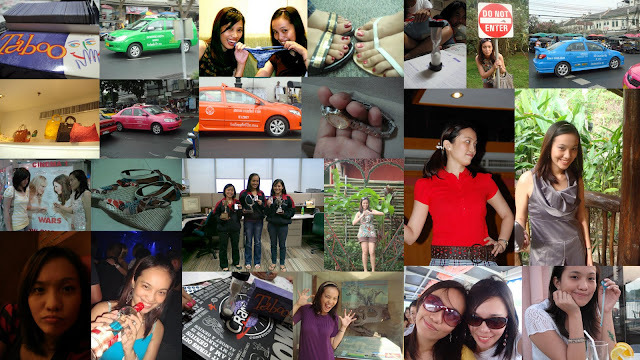 making faces, goofing off, shopping, spoofing movies, of chasing colorful taxis and endless games. and lots of smiles. time with family - i did that this year too. 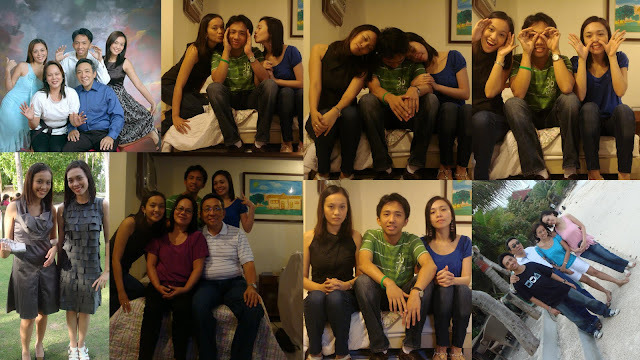 bonding, sitting down and pictorials with the sibs and folks. and a whole lot more. there were times that were tough but in the end we all became tougher, stronger and made mature. mistakes were made, but in the end, it was the lessons that stuck through. all in all, i know i have been blessed, very very blessed. i'm not saying 2010 will not be tough although it is my hope for the best. cheers and let's all make a loud noise for 20-10! 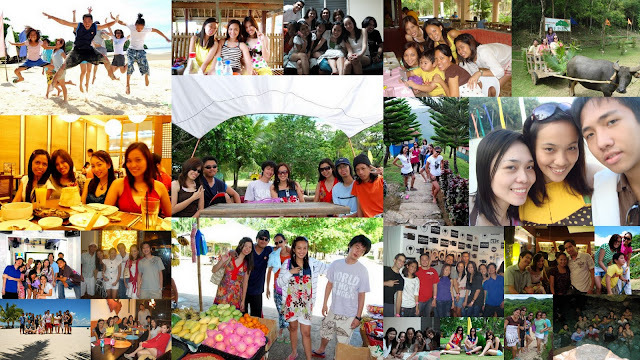 and lastly, a glimpse of what 2009 has been.